Manuka Health has embarked on a digital transformation overhaul, leveraging Sable37 to deploy Microsoft Dynamics 365 across the organisation. Specifically, the New Zealand-based natural healthcare company is replacing its legacy ERP system with the integrated cloud-based solution, designed to improve staff access to information in real-time. “We are transforming in a number of ways – one is the way we manage and deliver our products in the digital space,” Manuka Health CFO Ben Boase said. Established in 2006, Manuka Health is on a significant growth trajectory, with 140 employees across New Zealand operating over 17,000 beehives, alongside processing honey and other bee products. In addition, the business distributes products to over 45 countries throughout the world. To build this system, Manuka Health partnered with Dynamics specialists Sable37, leveraging knowledge and experience in the food processing industry coupled with deep understanding of the Microsoft ecosystem. “Cultural fit was really important to us,” Boase added. “We felt that Sable37 had a similar culture to ours and our people matched very well, providing a solid foundation for a partnership. “Sable37’s team had the skills and experience to deliver a platform that would support our business from beekeeping right through manufacturing and distribution. For Boase, tight integration across Microsoft platforms, particularly Dynamics 365 and Power BI, ensures transparency and accuracy along with rich reporting tools to support Manuka Health executives’ decision-making. “Across locations, it’s simple, intuitive and integrates our various systems, so employees are no longer working in silos with manual processes,” Manuka Health group financial controller Ciaran Quinn added. 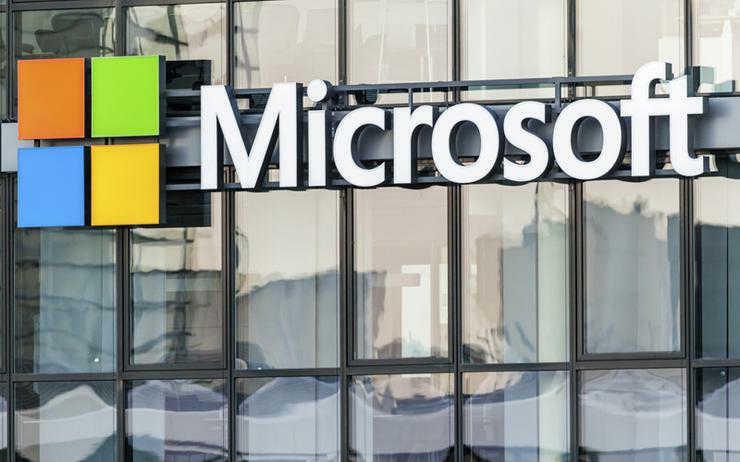 According to Quinn, the technology and business transformation that has already been brought by Dynamics 365 will continue internally, as the organisation continues to execute on digital strategy plans. Looking forward, Quinn said the business stands to benefit from a Microsoft Dynamics CRM upgrade, which will help optimise how the organisation manages its distribution network. “We see Microsoft Dynamics 365 as our platform of the future,” Boase added. “As the system matures and the data provides a richer output, efficiencies and opportunities for optimisation become stronger and dynamic.